Hey there! Thanks for dropping by Crescent Moon Yoga - Kalpanaa's Yoga Blog! Take a look around and grab the RSS feed to stay updated. See you around! Would like to get in touch with you. 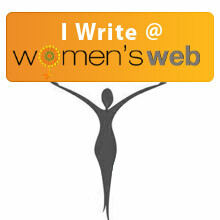 I am writing from Women’s Health magazine (India Today group). © Copyright 2014. All rights protected.